One out of several participants will win the opportunity to gain experience as an intern in the offices of the chairperson of the National Youth Development Agency and the presidency. 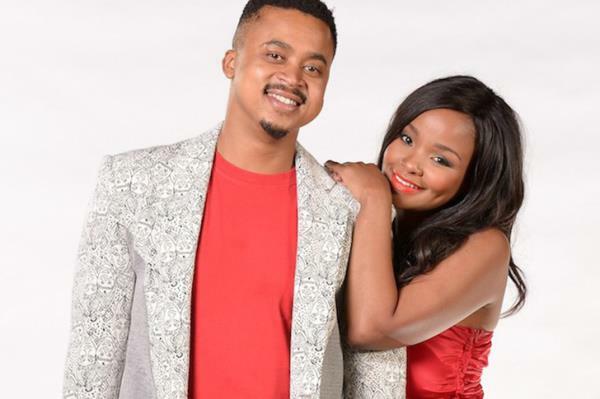 Lelo helps Kwaito cross over into a new day. MaNtuli takes extreme measures to get her son back home. A 16-year-old boy begs John and Meikie Maputla to give him a job. Ma Kunutu struggles with a third person in her home. Zukisa decides she needs to stop Katlego before she does something truly evil. Benjamin continues to play mind games with an unhappy Brad. Lerato makes a horrific discovery. Mawande and Samora hit it off from the word go. Dineo is in a bad state from her untreated infection. The guests at the launch party are shocked by the drama that unfolds. Alicia searches for answers as she tries to make sense of Will’s death in the aftermath of the courthouse shooting. The Zungu yard is mourning. Mkabayi comes to an understanding about Qondi’s situation. Shadrack seeks revenge. Khomotjo is fast losing her grip on the only character witness who can save her. Hangwani tells Rendani and Gundo about what the family is asking of her. Sthembiso misinterprets Busi’s actions. Moss and Neli get their answer. Ntsika confronts Nandi. Lindiwe is convinced she is losing Ray. Sponono keeps ploughing ahead with her plans. What will Eskoms new CEO have to prioritise to ensure the success of the parastatal? Has rhino horn infusion helped stem poaching? We investigate. Joost van der Westhuizen discusses his struggle with Motor Neurone Disease.